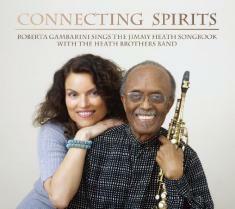 Listen to an interview with Jimmy Heath with host Larry Reni Thomas on WCOM-FM (www.wcomfm.org) from 9:30pm-10:00pm, April 10, 2016. 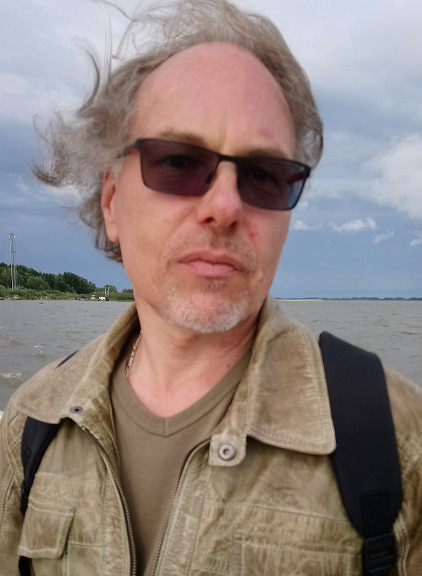 The program will include music from Heath's new recording "Connecting Spirits," which also features vocalist Roberta Gambarini. He will talk about his upcoming appearance at the North Carolina Central University Jazz Festival, April 15 and 16, in Durham, North Carolina. The North Carolina Central University Vocal Jazz Ensemble, under the direction of Lenora Helm Hammond, will perform selections from "Connecting Spirits," which includes his lyrics. The interview will be live and direct from Jimmy's home in Corona, New York. Heath, a Philadelphia, Pennsylvania native, is a jazz master, a legendary saxophonist/composer who will be celebrating his 90th birthday on October 25, 2016. He is also a former Wilmington, North Carolina resident, and a 1943 graduate of Williston Industrial High School, Wilmington, North Carolina. In addition, Jimmy is author of the critically-acclaimed book: "I Walked With Giants." (Temple University Press, 2010).